StyleCraze believes in credibility and giving our readers access to authentic and evidence-based content. This article has been reviewed and fact-checked by doctors and other experts from the medical fraternity. 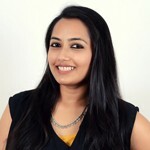 The scientific references in this article (the numbers in parentheses) are linked to scientific papers/journals/articles from renowned institutions across the globe. The end goal is to provide our readers with unbiased and well-researched information, helping them make better decisions about their health and life. Our body is a machine, and like any other machine, it goes through its share of wear and tear. But just like other machines, most of the problems plaguing our body can be easily fixed with a little tweaking and oiling here and there. Ascites is one such problem. The swelling and pain can cause a lot of discomfort, and if not treated on time, ascites can lead to other organ failures as well. Keep reading to know a little more about this gastrointestinal problem and how you can use ingredients found in your kitchen to treat it. In simple words, ascites is a bodily disorder caused due to the build-up of fluid in the abdominal cavity. This fluid can also travel to the chest cavity and cause difficulty in breathing. by putting pressure on the diaphragm, which then presses on the lungs (1, 2). Liver cirrhosis is responsible for 85% of ascites. The table below lists the other types of ascites and what organ they are associated with (3). Refractory ascites – These are ascites that recur after treatment. The patient is prone to developing various hepatic complications in such cases (4). Chylous ascites – This is an uncommon type of ascites. It is caused by leakage of lymph from a ruptured lymph vessel (5). Excessive alcohol intake, causing alcoholic liver disease leading to cirrhosis. Excessive intake of sucrose and fructose, leading to nonalcoholic liver disease leading to cirrhosis. Note: There is an epidemic of nonalcoholic liver disease in younger people from the overconsumption of sucrose (table sugar) and fructose (from high fructose corn syrup sweeteners in soda). After a basic physical exam and investigation of your symptoms, ascites is diagnosed mainly by two methods. Fluid sample – With a needle and syringe, a sample is taken from the abdomen, this fluid is tested for infection and cancer. Imaging – MRI, CT scan, and ultrasound are done to get a better picture of what exactly is happening inside the body and causing the ascites. There are several home remedies that can provide relief from ascites and its associated symptoms. We are not saying that you can cure ascites with these remedies – because the damage is already done. A person would have to change their lifestyle completely to begin to heal the liver. The best home remedies that can help you with relieving symptoms are listed below. Add the Epsom salt to the water and mix well. Soak your feet in this water for 15 to 20 minutes. Do this every alternate night (or every night). 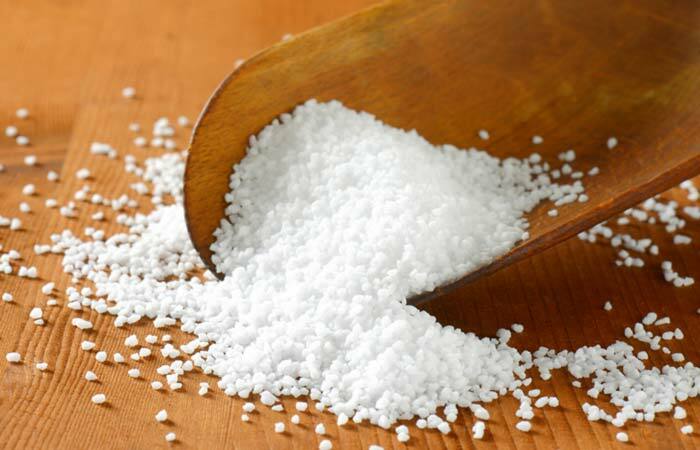 Epsom salts detoxify the body and soothe the swollen legs that are usually seen during ascites. They reduce the swelling and relax you (6). The magnesium ions in Epsom salts can be absorbed through the skin and assist the body in many of its metabolic functions. Soak the fenugreek seeds overnight. The next morning, mix the seeds and water and strain the liquid through a muslin cloth or strainer. Drink this liquid to keep yourself healthy. Drink fenugreek water every day in the morning. 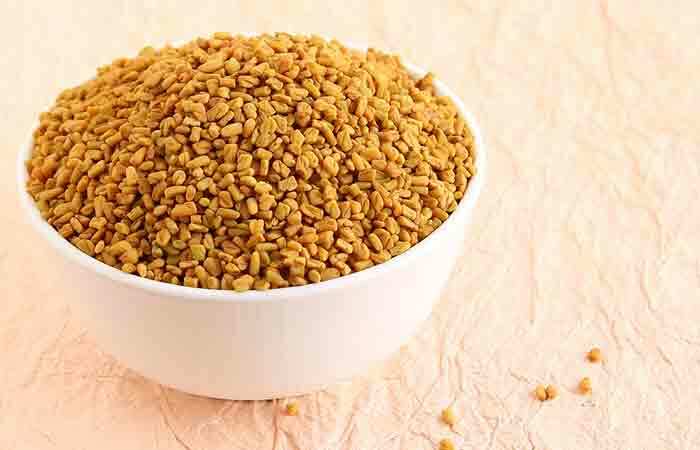 When it comes to abdomen-related issues, fenugreek is surely one of the best forms of home treatment. It has hepatoprotective and anti-cancer effects. 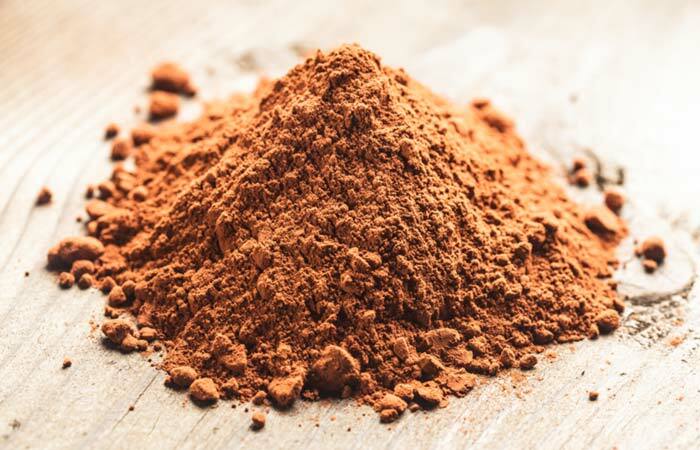 It reduces inflammation and helps in eliminating free radicals that are causing damage inside the body (7). Chop the garlic and use a garlic press to extract the juice. 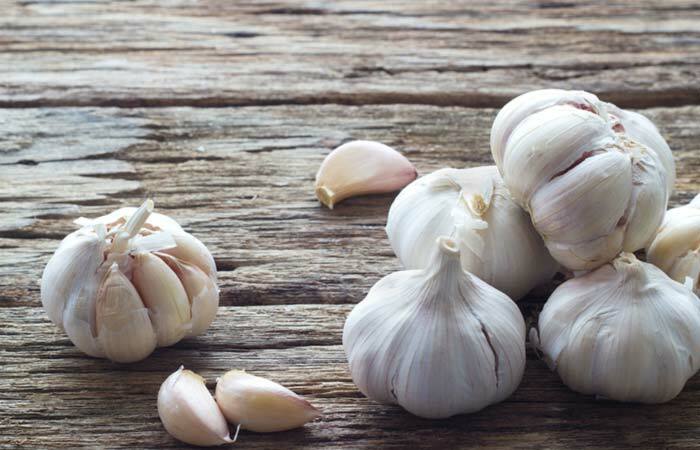 Drink half a tablespoon of garlic juice on an empty stomach. If you don’t have a garlic press, chop the garlic fine and swallow with a few ounces of water. Garlic is easily available in every kitchen. People suffering from ascites can greatly benefit from this. The regular use of this simple ingredient can help to reduce the bloating and tenderness associated with ascites. Garlic is also said to possess anti-cancer properties (8). Crush the ginger slightly and put it in the cup of hot water. Steep for five to seven minutes. Strain the water and add a dash of honey. Drink this ginger tea while it is still warm. Drink a cup of ginger thrice a day after every meal. Ginger, being a diuretic, removes excess water from the body through urine. 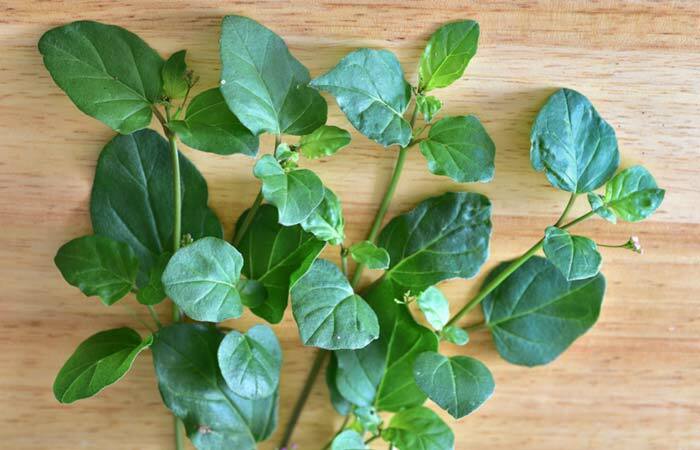 It has potential as a home remedy for treating edema (9). It also works as an antitumorigenic agent on the cancer-associated ascites tumor cells (10). Extract the juice of fresh carrots and drink. You can add some ginger juice for flavor. Drink carrot juice once every day. Fresh juices can really help to bring down the pain and swelling that comes with ascites. 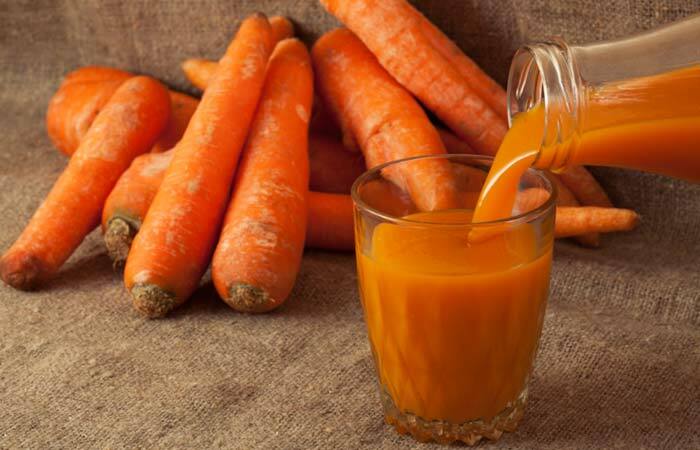 Carrot juice has mild diuretic effects on the body and helps regulate the digestion process. It also exerts a cleansing effect on the liver by aiding it to release excess bile and fats that have accumulated (11). Soak the flannel or undyed wool in castor oil in the container. Make sure it is saturated with the oil but not dripping. Place the pack on the affected area and cover it with plastic. Keep the hot water bottle on the pack and leave it on for 45 minutes to an hour. Remove the pack and wash the area. You can store the pack in the container in the refrigerator and reuse it. Do this whenever you experience pain. Castor oil is known to open the lymphatic vessels and allow greater lymphatic circulation. This reduces the inflammation and pain. Have a massage therapist gently massage the abdomen and the back with the oil. You can use any other oil in place of castor oil as well. Massages feel heavenly, don’t they? A proper abdomen and back massage can really prove beneficial for those suffering from this liver disease. It helps to get rid of the gas, giving instant relief. It also mitigates the strain on the abdomen by helping the lymph to enter the venous system again (12). Juice enough radishes to get a 4 ounce glass of fresh juice. If the juice proves too strong, dilute half and half with water. Drink this juice to get relief from ascites. Consuming a glass of radish juice once or twice a day can provide relief. Radish is considered to be good for the liver because it acts as a natural detoxifier (13). 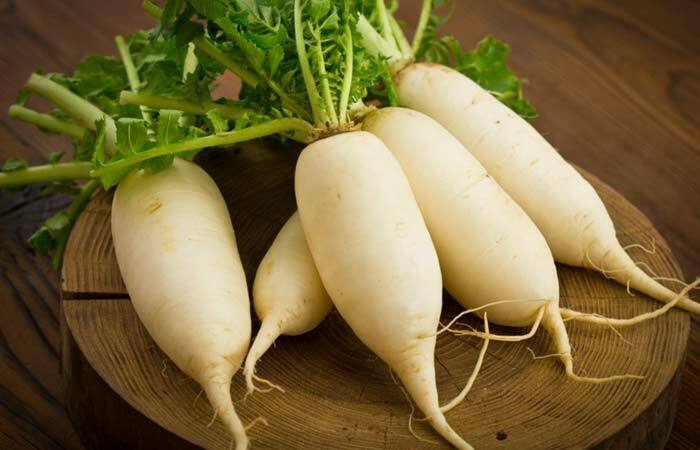 Radish is considered one of the key elements in treating ascites, especially in cases due to liver problems. You can also put radishes in your salad or eat them raw as well. Peel the bitter gourd and remove the seeds. Cut it into small pieces and grind to a paste. Extract the juice from this paste. Dilute about 30ml of the bitter gourd juice with water and drink it. The patient needs to consume this at least thrice a day for rapid relief. 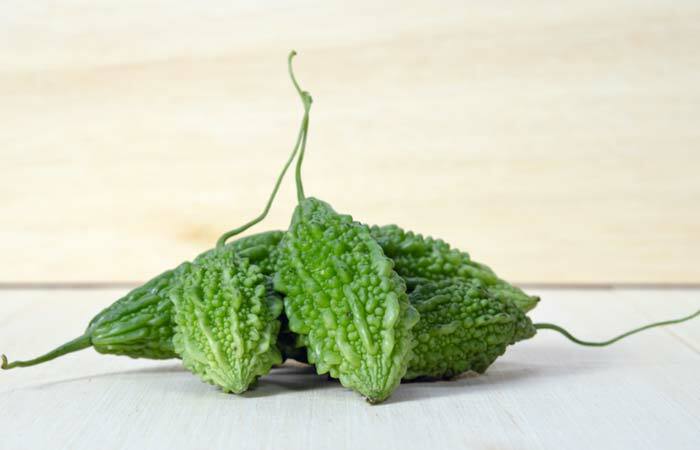 Regular consumption of bitter gourd root juice gives instant relief from ascetic soreness. It is beneficial for treating liver disorders because of its tonic and antibilious properties (14). Add onions to your meals and salads or eat them raw. Include onions in your daily diet as it helps in getting rid of the fluid build-up. Onions are considered to be diuretic and eliminate toxins and excess fluids from the body (15). 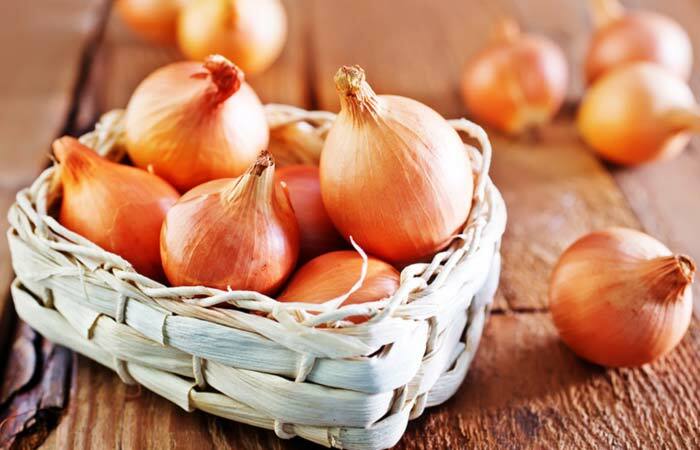 If eaten continuously for a couple of days, onions can offer relief from the symptoms associated with ascites. Grind the herbal root to get a fine powder. Take about 3g of this powder with a glass of lukewarm water. Take this thrice a day. This Ayurvedic remedy is also referred to as Hogweed. It is one of the world’s best-known liver healers and is commonly used to treat ascites and dropsy. It has diuretic and expectorant effects on the body (16). Steep the dandelion root in hot water for 10 minutes. Strain the decoction and let it cool down. 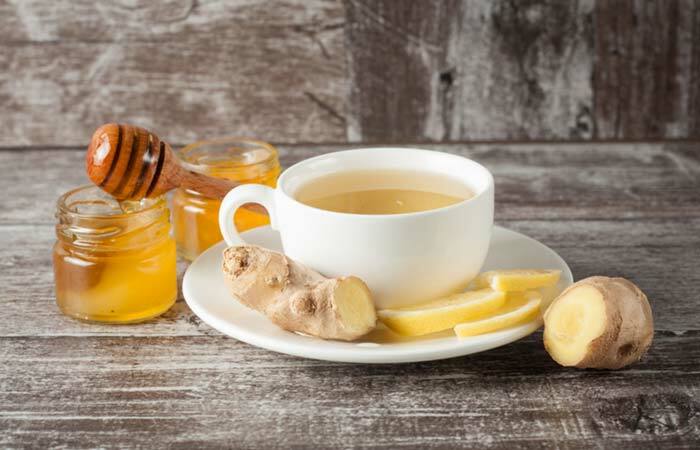 Add the honey to a cup of this herbal tea and drink it. You can drink up to three cups of dandelion root tea in a day. 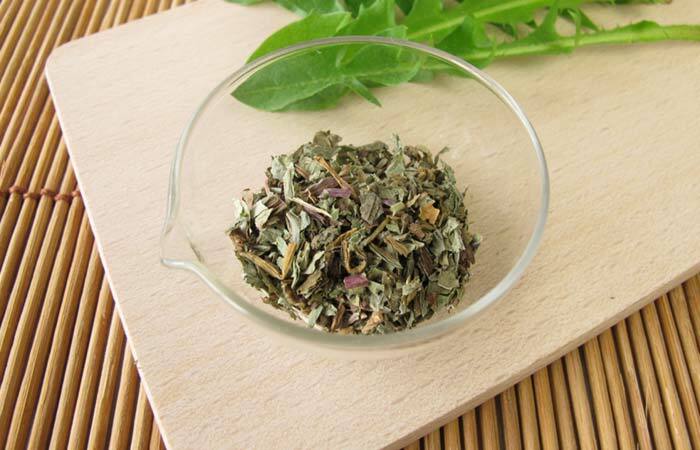 Dandelion root, also known as gravel root, is a natural diuretic. It helps to reduce the excess fluid in the abdomen. It also aids digestion and has anti-inflammatory effects on the cirrhosis-affected liver (17). Boil the horse gram for 10 to 12 minutes in a pressure cooker. Roast the black peppercorns, garlic, and tomato in a saucepan for a few minutes. Add about half of the boiled horse gram to this and mix well. Let it cool. Once cooled, grind it to make a paste. To this, add some fresh coriander leaves and the remaining boiled horse gram. Give it a gentle stir and cook for three to four minutes. Have a cup of this soup while it is warm. Have a cup of horse gram soup every day. Soup made from horse gram has proven to be effective in treating ascites. When taken in proper proportions on a daily basis, it shows its effect instantly as it is a diuretic and a tonic. 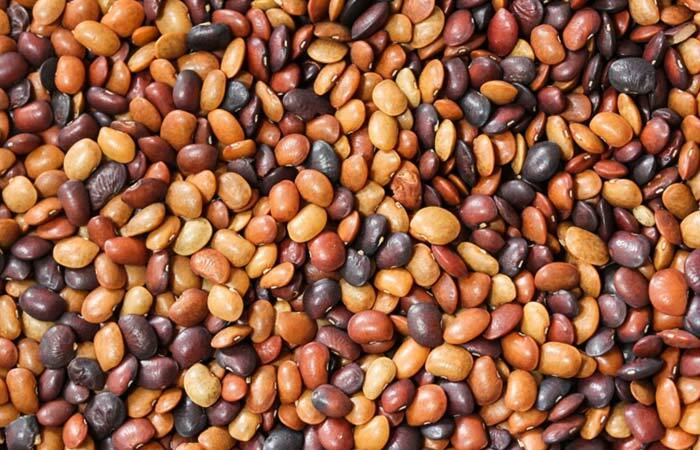 Compared to other diuretics, horse gram contains lesser sodium and eliminates the excess fluids that have accumulated in the abdomen (18). Ingest the buckthorn root with water, preferably in the morning hours. Buckthorn root hasshave diuretic and laxative agents that help treat ascites effectively (19). Do not use this remedy if you are pregnant. Add one to two teaspoons of milk thistle to a cup of hot water. Allow it to steep for 5-10 minutes. Strain the tea and drink it up. Milk thistle contains a compound called silymarin that acts as an antioxidant by combating free radicals and lipid peroxidation and also prevents the binding of toxins to the liver cells (20). Ascites can become serious without treatment. Its symptoms can be treated with the home remedies mentioned above. Most of these ingredients are easily available and can be made a part of a healthy diet. Use salt substitutes instead of regular salt. Citrus fruits like mandarins, oranges, grapefruits, etc. are natural diuretics and will help you to remove the excess fluid from your abdomen. Pineapple is also a natural diuretic. You can eat it by itself or drink the juice. Mangoes are known to help relieve symptoms of ascites. Oats are not only excellent for your heart but also for treatment of ascites. They are good diuretics as well. Eat whole grains and foods rich in fiber. Potassium and magnesium-rich foods such as dark leafy vegetables, avocados, mushrooms, beets, and bananas should be consumed. They reduce water retention and lower blood pressure. Reducing table salt intake is important to treat ascites. Salt leads to liquid accumulation. However, sea salt, with its 72 minerals, can help by pulling water into the cells to help dilute these minerals and drive cellular metabolism. Alcohol is one of the major causes of ascites. It should be avoided entirely. Milk and its derivatives may become difficult for the body to digest and are best avoided for ascites patients. Avoid starchy food like rice, potato, corn, etc. Stay away from items that cause flatulence. Avoid processed food items as they contain high amounts of sodium. It is always better to consult your doctor before making any drastic changes to your diet. The benefits of yoga are known to all. It stimulates blood and lymph flow in the body and helps in treating multiple ailments. For ascites, these three asanas or poses are recommended by yoga specialists. Baddha Padmasana – Also called as the Locked Lotus Pose or Bound Lotus Pose, this asana stimulates chest development and also internally massages the abdominal organs. The circulation improves and excess fluid is directed either out of the body or back to the venous system. Lolasana – Known otherwise as the Pendant Pose, this asana is a little higher on the difficulty level. However, it activates the body’s core excellently and helps to relieve the pressure in the abdomen. Mayurasana – The delicate Peacock Pose, like the Pendant Pose, activates the abdominal muscles of the body and improves blood and lymph flow. It is a difficult pose and beginners can use some support to do it. If you are a beginner, please do not attempt the yoga poses by yourself. Practice them under a specialist’s supervision to avoid any complications. What is ascites in medical terms? Ascites is the accumulation of fluid in the peritoneal cavity, causing abdominal swelling. This happens when there is an imbalance in the levels of plasma that flows in and out of the blood and lymph vessels (1, 2). Why does ascites occur in cirrhosis? In cirrhosis, the liver’s functions are impaired due to scarring of the liver tissue. There is high blood pressure in the venous system of the liver, i.e., there is portal vein hypertension. As a result of this, fluid accumulates in the abdomen. It is a complex process (20). Ascites fluid is protein-containing serous fluid that collect in the abdominal cavity. What color is the abdominal fluid? The accumulated abdominal fluid is usually clear to pale yellow in color. Stop using high fructose corn syrup sweeteners. Lower your table salt intake. What is the outlook (prognosis) for ascites? Patients with ascites do not usually have a good prognosis. There is a mortality rate of 15% at a one-year interval. However, this outlook greatly depends on the underlying cause (22). Malignant ascites is due to cancer and there ares malignant (cancer) cells in the ascitic fluid. These cancer cells are usually secondary malignancies of primary tumors of ovarian, colorectal, pancreatic, and uterine origin. Such patients have a very poor prognosis, and their treatment options need to be carefully weighed to avoid further complications (23). Cancer accounts for about 10% of ascites cases (24). What is an ascitic drain? When medications do not work in removing the fluid build-up, doctors opt for the ascitic drain. It is a process in which a tube is carefully inserted into the abdomen, and the ascitic fluid is drained out into a bag. This process is also called paracentesis (24). To stay healthy, we need to make sacrifices sometimes. Though eliminating your favorite foods and drinks may feel like a punishment, if you want to stay healthy, you need to learn to say NO. Now that you know about ascites, its causes and symptoms, it’s time to try these home remedies to either treat or prevent ascites. You will likely already be under a doctor’s care, but you can also use these remedies as part of your protocol. Hope this article was helpful. Do share your views with us in the comments section below.